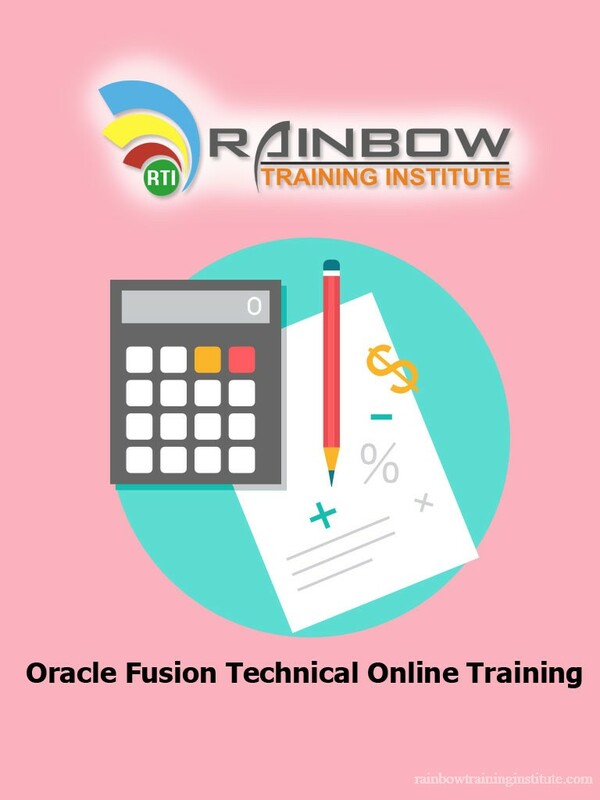 Oracle Fusion HCM Technical Online Training Courses | Rainbow Training Institute Rainbow Training is best corporate level training for Oracle Fusion HCM Technical Training If you are interested to learning Oracle Fusion HCM Technical Training. Here Rainbow training institute give both online and offline training for all oracle technologies. 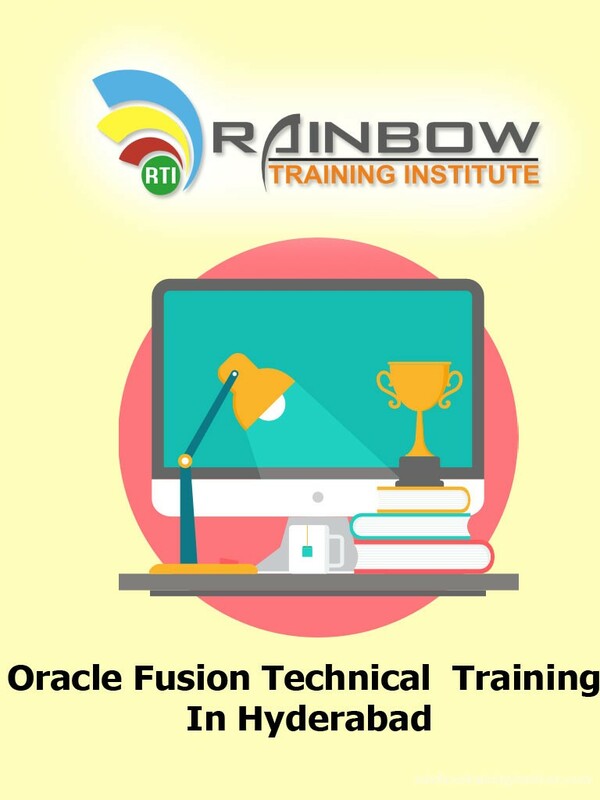 Rainbow Training is best corporate level training for Oracle Fusion HCM Technical Training If you are interested to learning Oracle Fusion Technical Training. 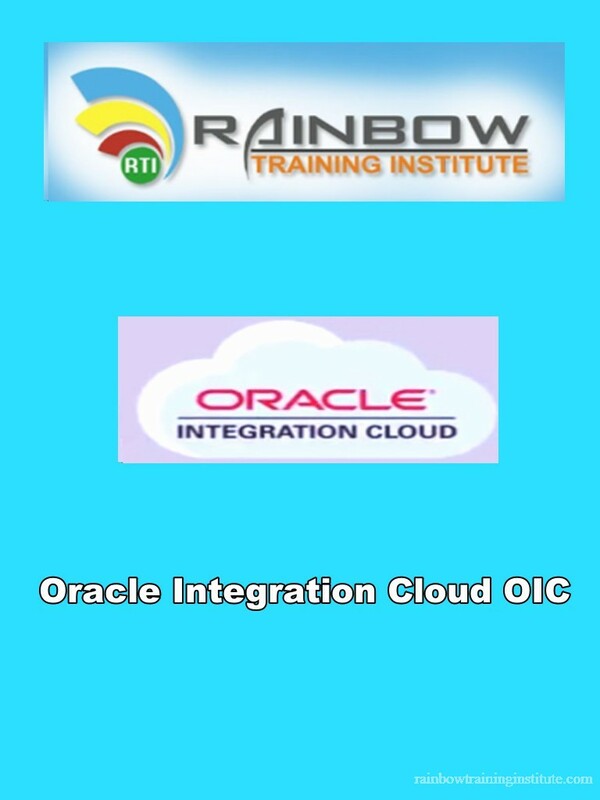 Here Rainbow training institute give both online and offline training for all oracle technologies.